Meditation: A proven tool and possibly the best-kept secret of some the less stressed, most successful leaders you know. What do leaders like Phil Jackson, Bill George, Marc Benioff, and companies like Google, Xerox, Texas Instruments, Apple and AstraZeneca have in common? 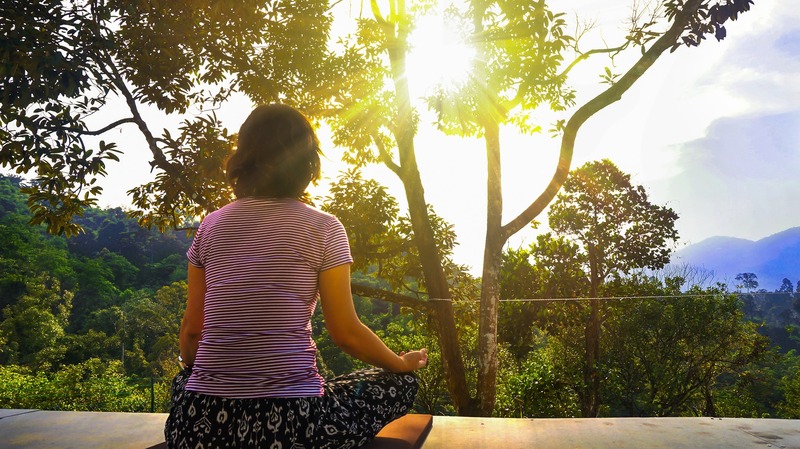 Companies across all industries are realizing the benefits, such as a less stressed, more focused and rested employee population, by offering meditation classes on-site. Leaders who meditate often overreact less, bring more attention to detail and have a more balanced, deliberate approach to interactions and decisions. Sound interesting? Leadership Landing can help.